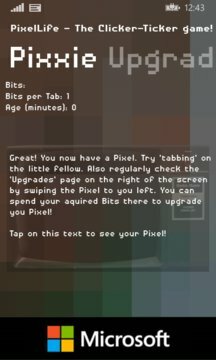 A fun variation on the 'Clicker' games usually found on Steam and in browsers. The purpose is to grow you Pixel by tabbing it. Earn Achievements by growing. Try to get all the Achievements and reach the top of the Ranking.